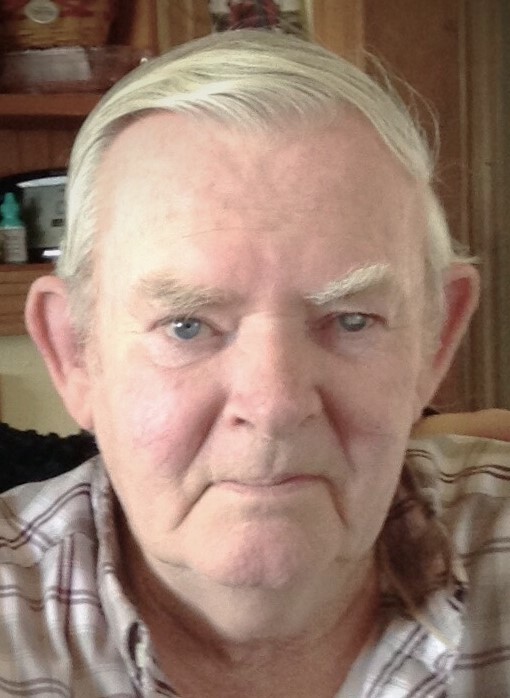 Age 69 of Sciotodale, passed away Thursday, July 26, 2018 at his home. He was born May 14, 1949 in Maysville, KY to Howard and Mary (Bradford) Kilgore. Duane served his country in the U.S. Army and worked as a plant worker for Pepsi in Franklin Furnace for 28 years, retiring in 2008. He enjoyed collecting knives, watches, and antique items. He loved spending time on Google Earth, traveling the world on his computer. Duane attended Mabert Road Baptist Church in Portsmouth. He is survived by his wife, Pamela (Allen) Kilgore; son, Craig (Regina) Kilgore of Portsmouth; daughters, Betsy (Mike) Cremeans of Spring Hill, TN, Lori Kilgore of Sciotodale; brothers, Danny Kilgore of Portsmouth, Phillip (Cheryl) Kilgore of Stockdale; sister, Jennifer McCoy of Portsmouth; grandchildren, Andrew, Brandon, and Shawn Cremeans, Caleb and Matthew Clifford, Emily, Deven, and Lexi Kilgore. In addition to his parents, he was preceded in death by a brother, Jeffrey Kilgore. Funeral services will be 11:00 a.m. Monday, July 30, 2018 at WOLFE-NELSON FUNERAL HOME in Sciotoville with Pastor Jim Benner officiating. Interment will follow at Memorial Burial Park in Wheelersburg. Friends may call on Sunday from 5 – 7 p.m. and one hour prior to the service on Monday. Online condolences may be shared at www.WolfeNelsonFuneralHome.com.